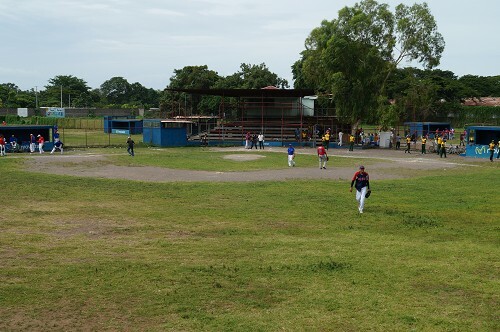 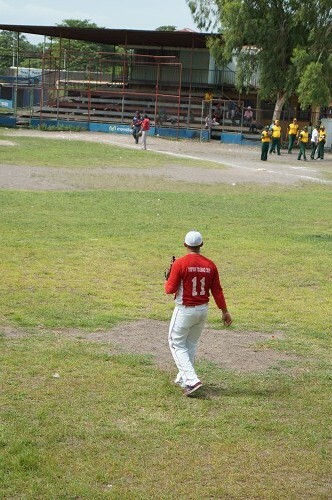 There are about 6 million inhabitants of Nicaragua, and nearly all of them play baseball. 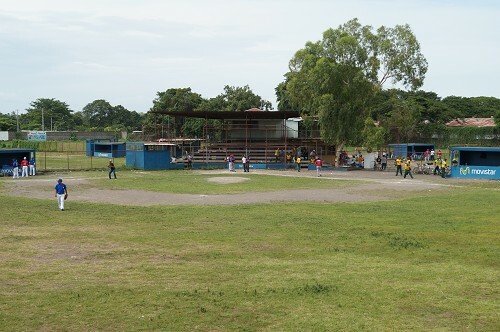 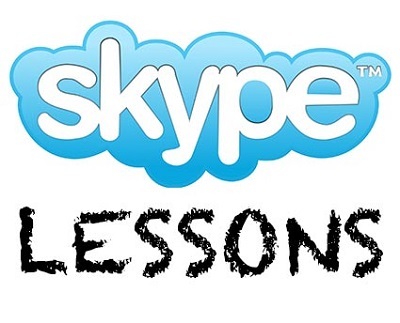 During the 19th century, it was introduced to Nicaraguans by an American retailer named Albert Addlesberg. 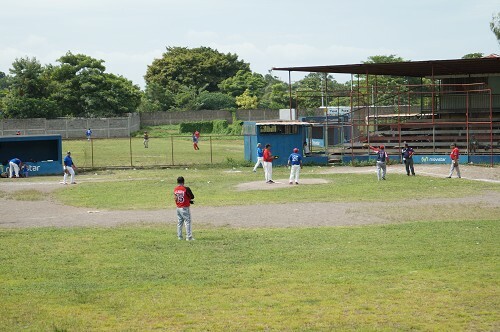 First official games were played in 1891 in Managua, the capital of Nicaragua. 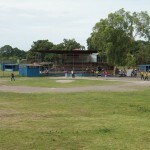 Nicaragua has a semi-professional baseball league, known as the Liga Nicaragüense de Beisbol. 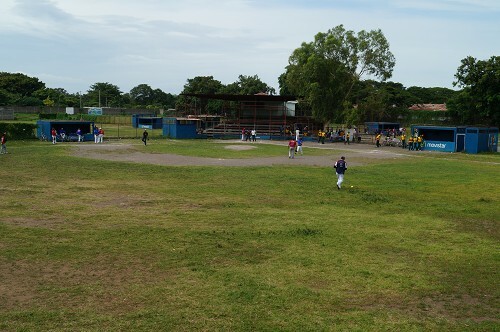 The Nicaraguan Professional Baseball League consists of four teams: the Boer Indios, the Chinandega Tigres, the Granada Orientals and the Léon Lions. 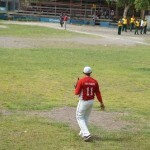 Nicaragua’s greatest player is Dennis Martinez. 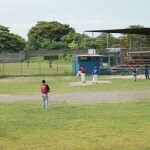 The former Montreal Expos’ 245 wins are the most by any Latino pitcher in the history of the game. 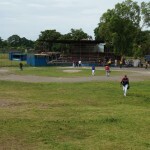 Twelve players born in Nicaragua have competed in the North America Major League Baseball. 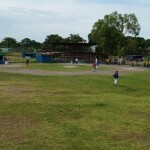 Share the post "Baseball in Nicaragua: Our National Pastime!"